Yesterday, Rogers kicked off a double the data promotion in Manitoba, and now rival Bell has done the same. These double data promos are available for new activations and upgrades and come with a $30 connection fee. 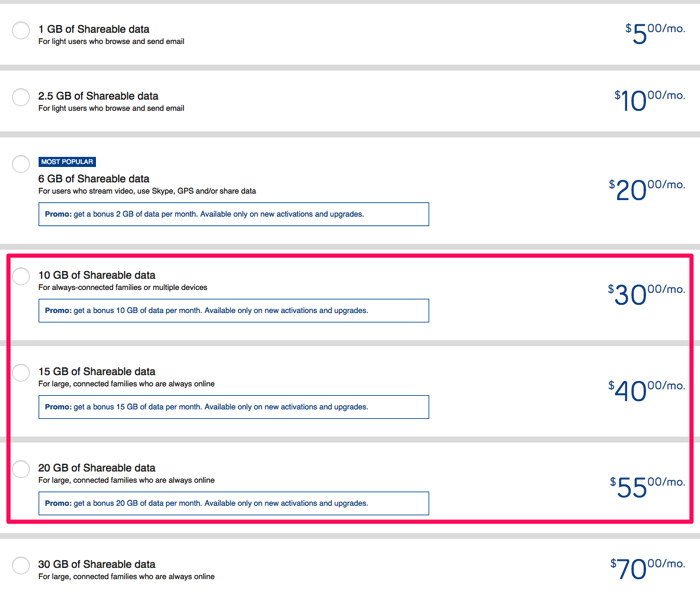 The 6GB shareable data plan also includes a 2GB data bonus, but that isn’t as sweet as higher data offerings. Let us know if you end up switching to one of these promo plans!